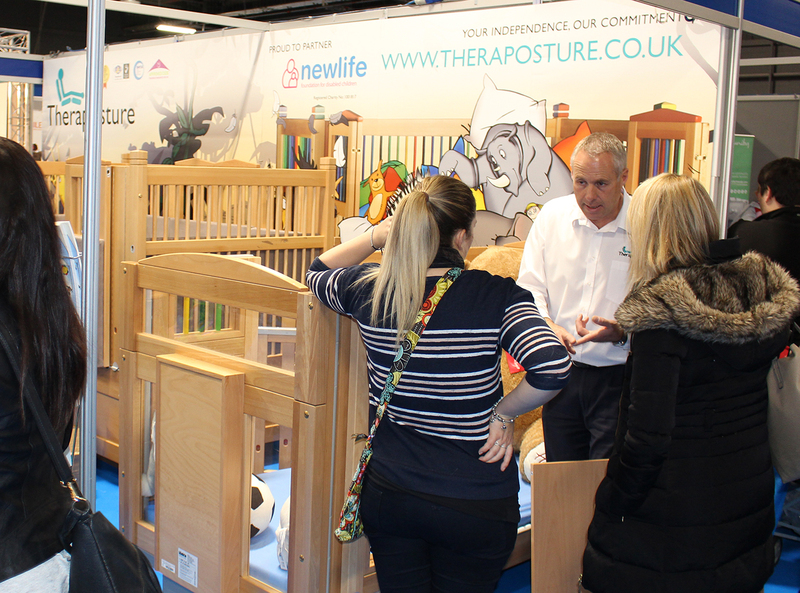 Theraposture, the leading specialist for tailor-made adjustable care cots and beds for disabled children and young adults, will be showcasing its caring and ethical approach at Kidz to Adultz North. 16th November: Kidz to Adultz North, Stand B13, 9.30am – 4.30pm EventCity, Barton Dock, Road Manchester M17 8AS. Since 1981, Theraposture has provided quality power-assistive beds, chairs and cots that are built to the highest of standards. Every handcrafted solution delivers exceptional long term value and is backed up by impeccable service and after-sales support. Its Trusted Assessors work closely with OTs and families so the most appropriate sleeping solution is supplied every time – backed up by a 14-day Suitability Guarantee and comprehensive warranties. This considered approach is enhanced by the provision of free educational material that helps professionals and parents make more informed decisions re cot provision. Printed copies of this material will be available at Kidz North along with downloads via the new Theraposture website. Cot case studies featuring the Mascot will be available on the stand and as part of the #MySafePlace social media campaign. This initiative aims to put the preferences of young cot users first through evidence based practice, funding advice and accurate legislative information.